It’s the last show of the season! Do you need some expertly crafted leather goods or some sparkly jewels for that special someone? Well, this is our last show and it’s an intimate one! Champagne and pastries from 10am-2pm in Lafayette, CO. http://www.facebook.com/events/107935006245026/ Once you reply ‘going’ to the facebook event we will respond back to you with the addy. ****We just added Peach & Pepper Apparel to our designers for Saturday’s trunk show**** You may have seen me in one of her amazing infinity scarfs, she’ll be there with aztec ponchos, kimonos and more scarfs! 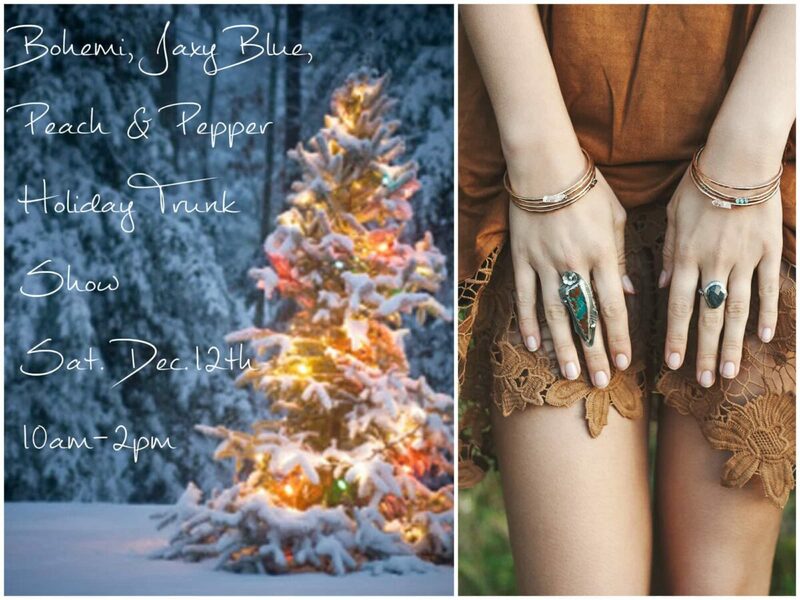 www.peachandpepperapparel.com Hope to see you there! Previous Previous post: Fall Horseshoe Craft and Flea this Saturday Oct 3rd. 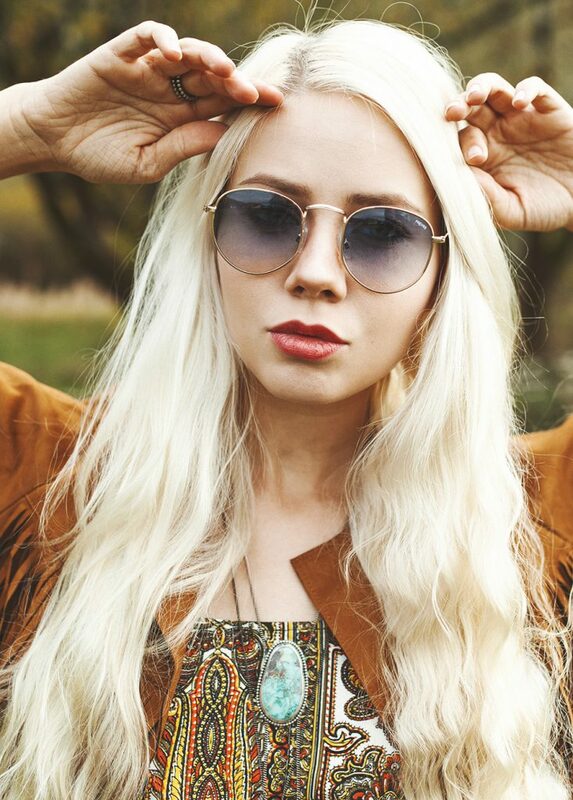 Next Next post: Bohemi Holiday Break & Our new Lookbook is in!